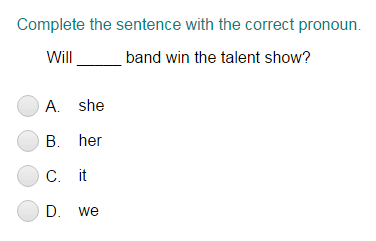 What did you think of Completing Sentences with the Correct Pronouns Part 1 ? 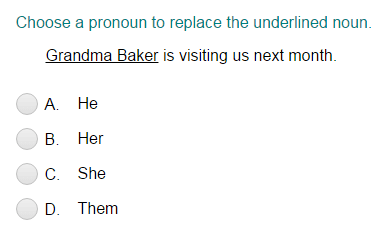 Personal pronouns are used in place of nouns or things. He has a pet turtle.